I'm often asked on social media which research tools I use for my trading, so I thought it was a good idea to list the ones I personally use the most. Perhaps you already know about the following websites for doing your own stock research, but just in case I’m going to list them all here in this article. Again, these stock trading websites I use myself on a regular basis to research which stocks to buy, sell or hold. 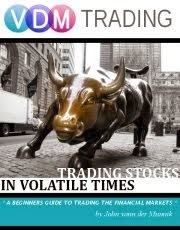 Some resources also feature forex, etfs, commodity research as well. I’ll explain why I like these websites to research my stocks. I left out the subscription based ones like Zacks Investment Research for example, although some websites mentioned in this article have ‘premium’ or ‘elite’ versions for a fee. If you feel a resource needs to be added to the list, by all means feel free to leave a comment. Enjoy. By far one of my favorites, and one I visit almost every day! Short for Financial Visualizations, and that´s exactly what it is: a visual representation of the current financial markets. For instance, I am mainly a trend-trader, but to go through countless charts just to find a trend would take me a very long time. Now I can immediately see which stocks are trending just by looking at the signal table (trend line support, trend line resistance etc). Finviz also supports forex and futures, and they have an elite plan with more detailed visualizations. If you haven’t heard about them and you are trading stocks, then a visit to their site it definitely worth it. StockTwits is a social media platform. See it as a Twitter for stock traders. 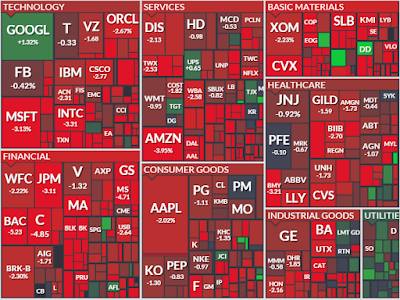 Which stocks are talked about the most (trending), and which ones are favored or disliked. 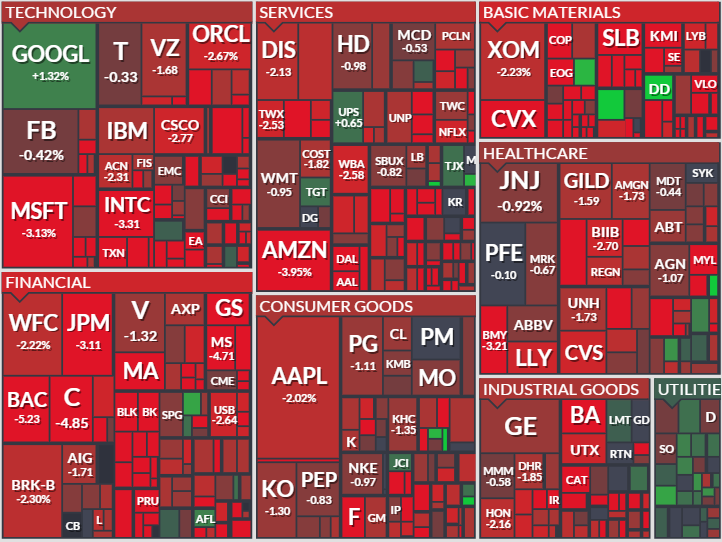 StockTwits, just like Finviz, also features a ‘heat map’ but now it's about the most ‘tweeted’ stocks, and whether the community is bullish or bearish. The sentiment indicator is a good tool to use if you have a stock in mind that you want to add to your portfolio. Usually before I make my final decision when it comes to stocks I check this out. Here’s an example of Microsoft’s stock at this time of writing. I have an account with them too at http://stocktwits.com/VDMtrading, although I’m not on there very often posting ideas. MSN Money has been around since the early days of the internet. A very good news site for stock traders and I’ll tell you why. 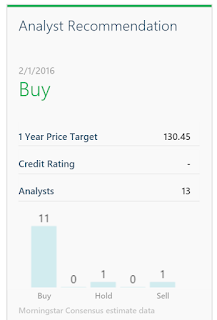 Aside from the fact that their interface is clean and very easy to navigate it’s also possible to see analyst recommendations on the selected stock. Always handy when you’re not certain about buying a particular stock in the long term. I’ve been using MSN Money for years and I am still amazed by their good coverage of what’s currently going on in the financial markets. It does this by pulling the most important financial articles from multiple sources such as Bloomberg, CNBC, MarketWatch, Reuters etc, and displays them nicely an orderly on one page. This is on top of all the excellent charts and technical analysis tools. In essence, you get the best of all worlds. A must for every trader. Just like MSN Money, I’d categorize SeekingAlpha as a ‘news site’ for stocks. What I like about it the most is that you can instantly see which articles on the site are trending in real time. 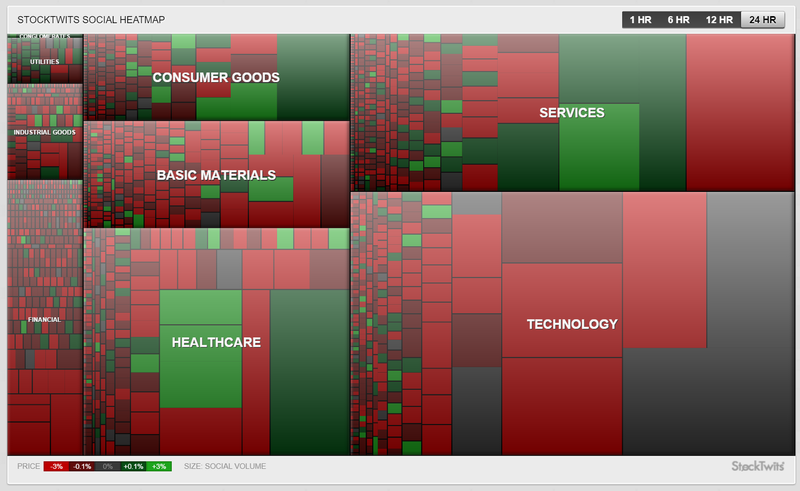 Since the site is used by many traders around the world you can really see what’s on traders minds. The downside is that there may be too much information at once, and which information matters more than other is not really specified. Too much information could generate too much noise, which is not good when trading anything. If you know what you’re looking for, then this site is an excellent resource to mainly confirm your trading idea. Jim Cramer’s site. I’ve been a big fan of Jim Cramer since the beginning of his show ‘Mad Money’ on CNBC, and his site TheStreet.com has a lot of useful information for traders. Like SeekingAlpha, the information on TheStreet.com can sometimes be a little deterrent, especially for novice traders. Again here goes: know what you are looking for, but it’s also a great site for some stock ideas if you have been trading for a while. For a fee you can look in Jim’s portfolio and copy his trades if you wish. Overall, the technical information on this site is generally the same as any other financial news site. 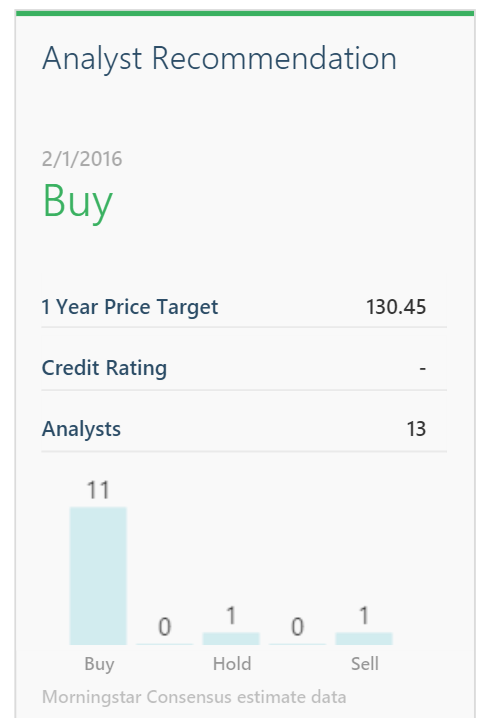 Aside from great articles, MorningStar’s strength mainly lies in its portfolio manager. The portfolio manager is a great way to keep track of all your stocks and to see how diversified you are in the markets. Signing up is free, however there is a premium option (14 day trial) which lets you go through analyst reports, screen stocks and x-ray your portfolio so you can see in which sectors you can improve. But even if you’re not using this feature and stick with the free version it’s still one of the best portfolio trackers on the internet. Below is an example (my portfolio) of one of the features. The bottom line for me is their portfolio tracker and 'market baro-meter', which instantly lets your graphically see the index performance over a certain period of time. This website has been around since I had internet access for the first time in the 90’s, so it's been a while! With the Fool.com you can do your stock research and also educate yourself on the financial markets. They have excellent articles on macro economic views. The Motley Fool is a big help if you want professional advice without shelling out a ton of money. This is for traders who need a little assistance with their trading decisions, but it’s also perfectly great for doing your own research, largely due to the fact it has a very lively community. Perhaps you already knew about these valuable resources, if not I hope you gained a research tool or two for your next trade. If in your opinion there is a website missing that should’ve been added to this article feel free to contact me, or leave a comment and state why you prefer your stock research website.